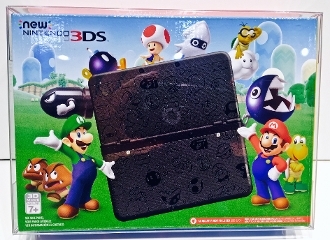 Custom made box protector for your New Nintendo 3DS Black Friday console boxes. These will work for the NTSC version sold during Black Friday 2016. These will fit the black or white version.